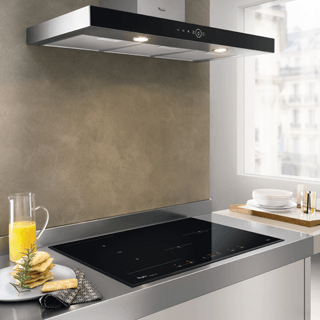 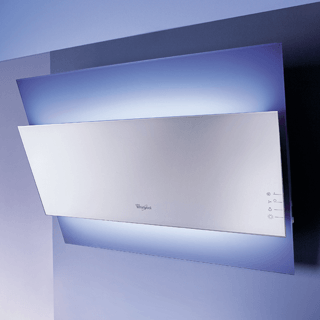 This Whirlpool wall mounted Cooker Hood features: between 60cm and 90cm wide appliance. 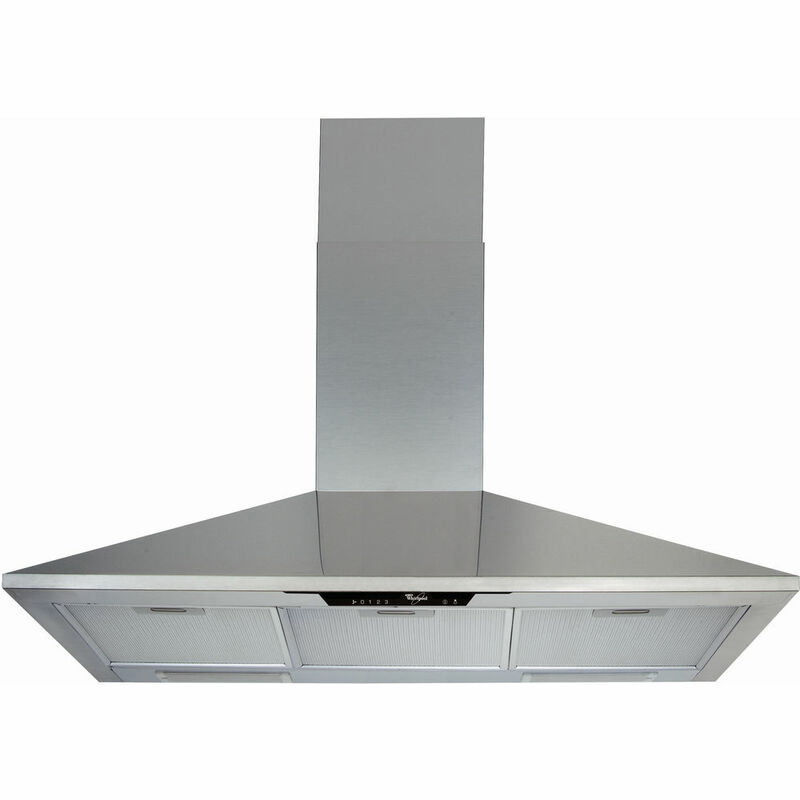 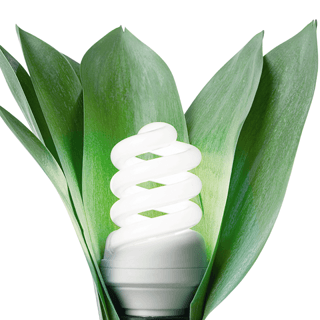 New design ensuring extra silent performance. 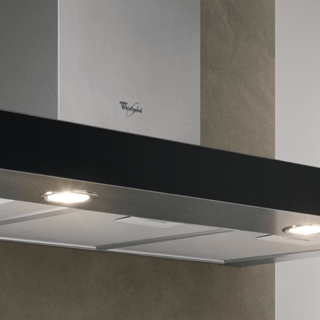 An outstanding cooker extractor fan, ensuring a fresh, grease-free cooking environment. Dishwasher-safe, washable aluminium grease filters.